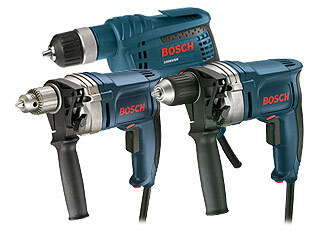 Power drills and drivers are used globally for a wide range of applications and are equally popular among amateurs and experts. The only difference is that amateurs find themselves at comfort with entry level offerings while experienced craftsmen who need to perform demanding jobs opt for the professional grade products. 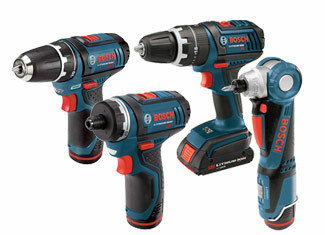 Bosch offers great choices for both classes of consumers. Drills and drivers are one of those power tools that visit repair shops too often. However, third party repairs are expensive and if you know a thing or two about disassembling a power drill, you can easily fix your tool for much less. Buy Bosch drill and driver parts here at Repairtoolparts and show a little talent of engineering and your tool would be good to go. Repairtoolparts makes sure that our prestigious customers get the best online prices with helpful customer and technical support. Find your required part online or give us a call at our toll free number 888 982 6540 where our representative will be happy to answer your questions.